Frances Williams Hardy, wife of Mack Hardy Jr. of 108 Westfield Avenue, peacefully transitioned this life on Saturday afternoon, January 12, 2018 in her residence surrounded by family and friends. A native of Greenville County, SC, she was a daughter of the late Alee Styles and the late Neil Williams. Educated in the public schools of Greenville County, SC, she was a former employee of Pete’s Drive In Restaurant in Greer, SC and a member of Maple Creek Baptist Church. She was preceded in death by a daughter, Mary Frances Williams and her siblings, Leroy Williams, Mildred Miller, Hattie Bell and Ann Williams. 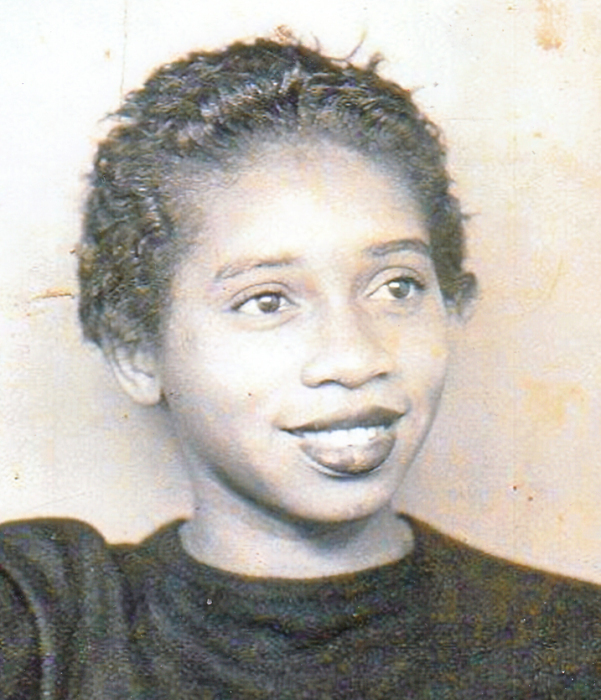 Also surviving are: her sons, Carlos Leroy Hardy and Michael Emanuel Hardy, both of Greer, SC; sisters, Minnie Anderson and Doris Greer, both of Greer, SC; 8 grandchildren; 11 great-grandchildren, 2 great-great grandchildren; a host of nieces, nephews, other relatives and many friends. Funeral Service will be 2:00 pm, Saturday, January 19, 2019 in Maple Creek Baptist Church with the pastor, Rev. Earl D. Simmons Officiating. Burial will follow in the Church Cemetery.